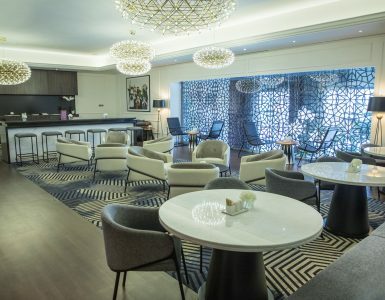 Sofitel Dubai Jumeirah Beach offers guests easy access to all areas of one of the most modern and vibrant cities in the world. Located directly onto ‘The Walk’, Dubai’s most popular recreation promenade as well as the new beachfront low-rise leisure and retail destination ‘The Beach’. Line with shops, cafes and open-air terraces, this pedestrian area is popular with tourists and residents alike. 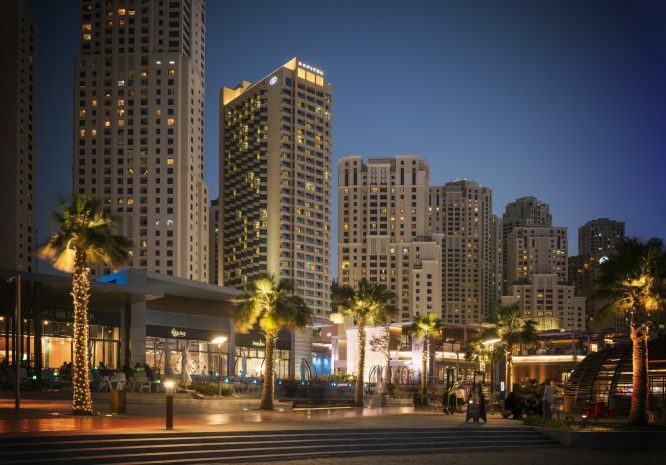 Step from the hotel into the hive of activity in Dubai Marina, ideal for an afternoon stroll or a moonlight walk after a romantic meal and witness dramatic skyline of skyscrapers. It is also next to Dubai Tram Station Jumeirah Beach Residence 2 and at a 10-minute walk to DMCC Metro Station to visit famous landmarks and attractions. 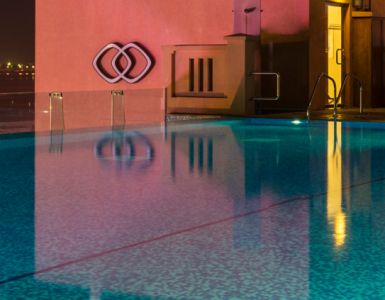 The hotel is ideally located for exploring Dubai’s best attractions. Enjoy the vibrant cosmopolitan air of Dubai from the world’s tallest skyscraper, ‘Burj Khalifa’, biggest shopping mall ‘Dubai Mall’, sightseeing delights of old Dubai in Deira and Bur Dubai. You can also explore the dunes of Dubai on an unforgettable Desert Safari. Ask our concierge for further information on Dubai travel and attractions.